Michelle is a Client Manager in the Business Group, specializing in commercial property and casualty accounts. She is responsible for designing risk management and insurance programs for small business owners. Prior to joining Gibson in 2009 as a Claims Specialist, Michelle held many key positions within the insurance industry in both sales and service. 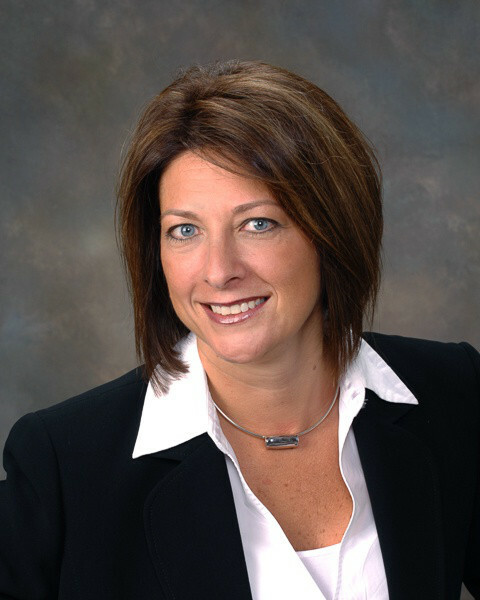 Michelle began her insurance career in 1996 at Wasoski Insurance Agency.